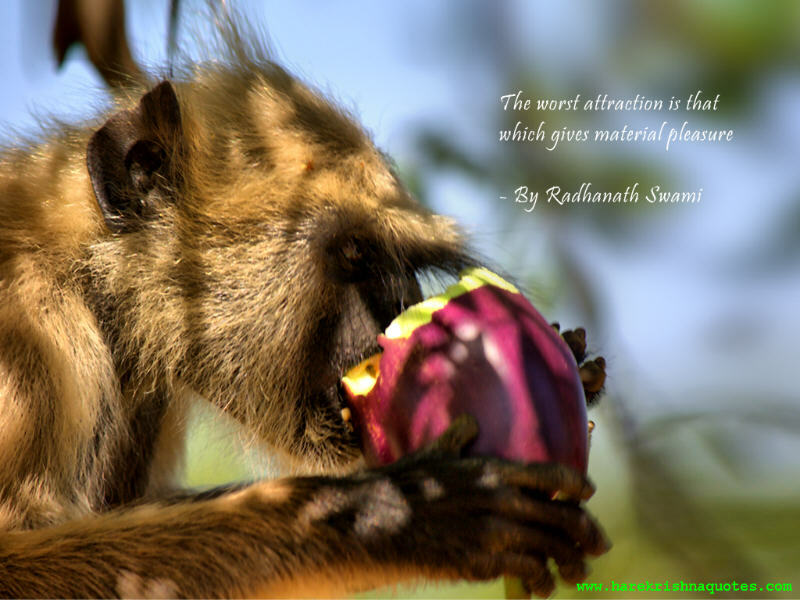 The worst attraction is that which gives material pleasure. 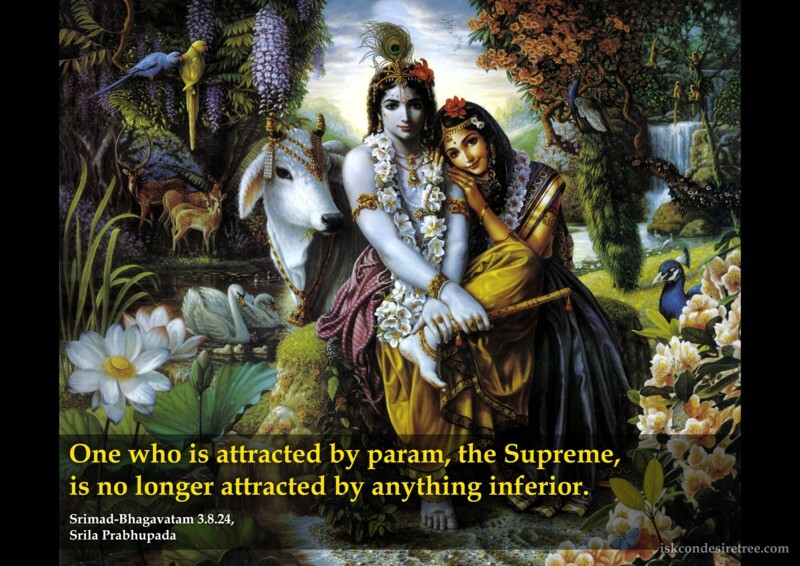 One who is attracted by param, the Supreme, is no longer attracted by anything inferior. If one can become free from all contaminations one will be attracted to Krishna and will be ecstatic. If people are repeatedly exposed to the subject matter of Krishna then they will be attracted. When our hearts are softened by being purified by devotional service, we will be naturally attracted to Krishna.